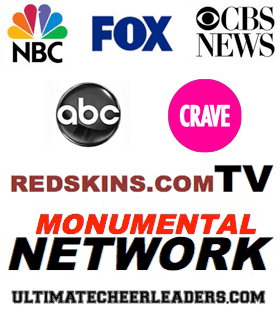 Sideline Prep | How Much Cheer Experience is Required for Pro Cheer Auditions? 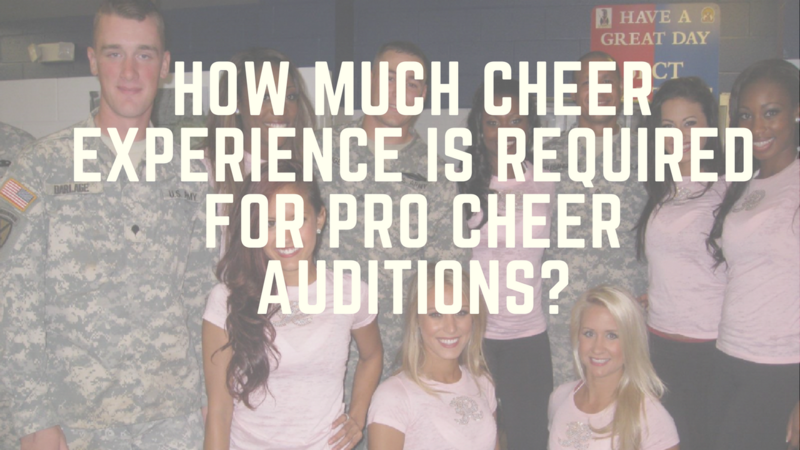 How Much Cheer Experience is Required for Pro Cheer Auditions? Hey there Lovely!! This week’s question is one that I get asked a lot. And the answer to the question is somewhat in the gray area… It’s neither black nor white. So the question is… How much your experience is required for probe to your audition? My immediate gut response is… It depends. It depends on a lot of factors including but not limited to… the team that you are auditioning for, the specific requirements of that team, the need to fill certain spots for that team, and overall what the directors or judges are looking for. Obviously, the number of years of dance or cheer experience that you have could set you up for success. But in some cases, formal cheer or dance requirements are not stated.Take a look at the below video for more deets! NOTE: All advice, suggestions, and thoughts during Q&A Hump Day are based on our Coaches’ personal experiences in the professional and semi professional cheer and dance industry. It does not represent the views from or for all dance or cheer teams. PLEASE… do your research… which is the first step in our Sideline P.R.E.P. (c) Model — PREPARE!! 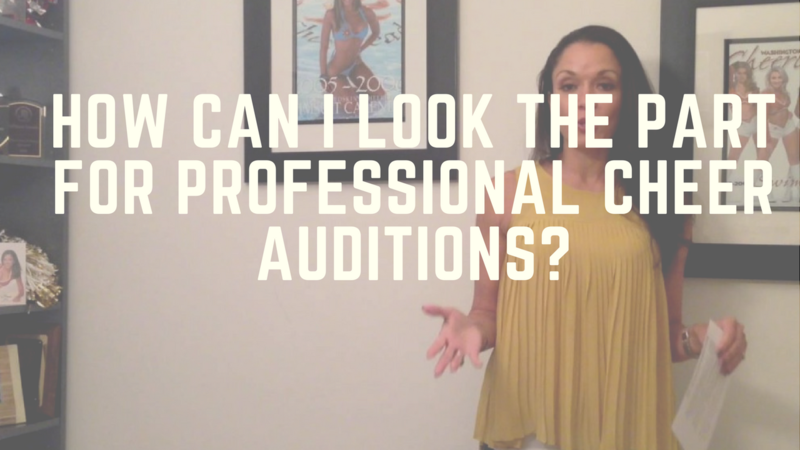 How can I Look the Part for Professional Cheer Auditions? I didn’t make the professional cheer team. Now What? ?